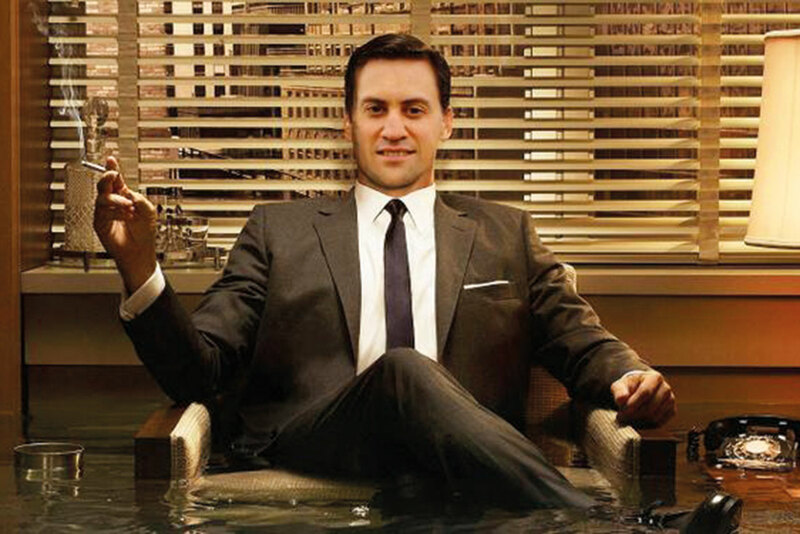 Thanks to @cooledmiliband, we now know what Ed Miliband would look like as Don Draper. And the answer is: not as weird as you’d think. 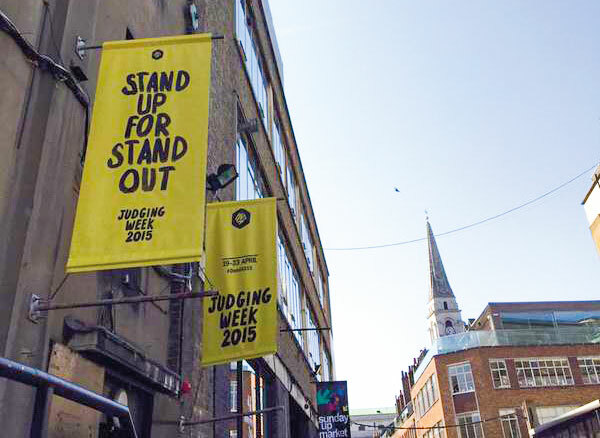 Andy Sandoz, the creative partner at Havas Work Club and deputy president at D&AD, Tweets a picture from the organisation’s judging week, which began on Monday. We missed this. Intriguing Tweet from Mark Denton about what happened after he got "a bit trappy" (his words) at a Creative Circle committee meeting.